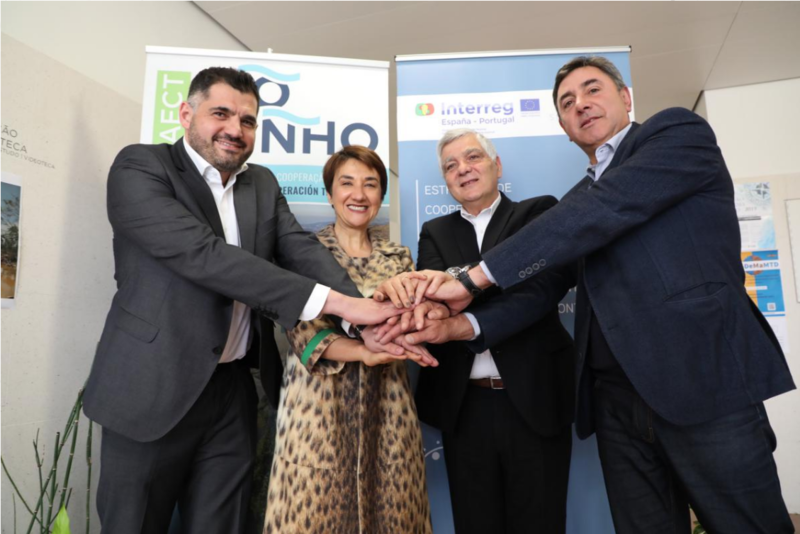 The participation body of the Rio Minho EGTC validated the document that will set the lines of action for cross-border cooperation in the next ten years. Within the framework of 0256_SMART_MINO_1_E , co-financed by the ERDF through POCTEP. The Consultative Council of the Agrupación de Cooperación Territorial del Río Miño (AECT Rio Minho), chaired by its director, Uxío Benítez, met last week at the Escuela Superior de Ciencias Empresariales de Valença to give its approval to the “Estrategia Río Miño Transfronterizo 2030“. Up to 26 organisations from Galicia and Portugal, including chambers of commerce and business associations, participated in the meeting, which was also attended by the Secretary of State for Regional Development of the Portuguese country, María do Céu Albuquerque, representing the Portuguese Ministry of Planning. 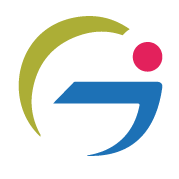 Strategy 2030 is the main product of the Smart Minho project, 75% co-financed by the European Regional Development Fund (ERDF), through the Spain-Portugal 2014-2020 Operational Programme for Cross-border Cooperation (POCTEP 2014-2020), specifically in axis 4, aimed at improving the institutional capacity and efficiency of public administration. The document, drawn up within the framework of the Smart Minho project, will serve as a guide for cross-border cooperation actions in the territory over the next decade. The Rio Miño Strategy 2030 establishes an action plan based on five strategic axes: Governance and joint service programs; Sustainable and responsible tourism; Cross-border culture; Sustainable mobility; and Sustainability and innovative economy. The Strategy lays the foundations for the actions, but it is a living document, a dynamic tool from which concrete actions will be defined.